Today is Memorial Day in the United States. 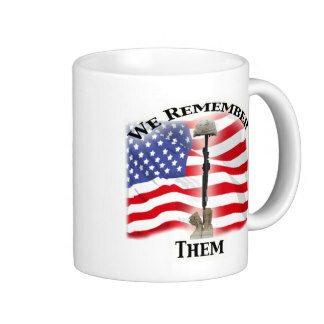 I would like to take Coffee Monday and honor those who have given their lives for our country. 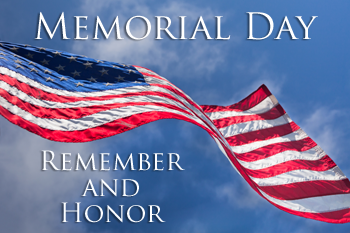 Below are links to find out more about the history of Memorial Day. ← A walk in the park and other photo fun.